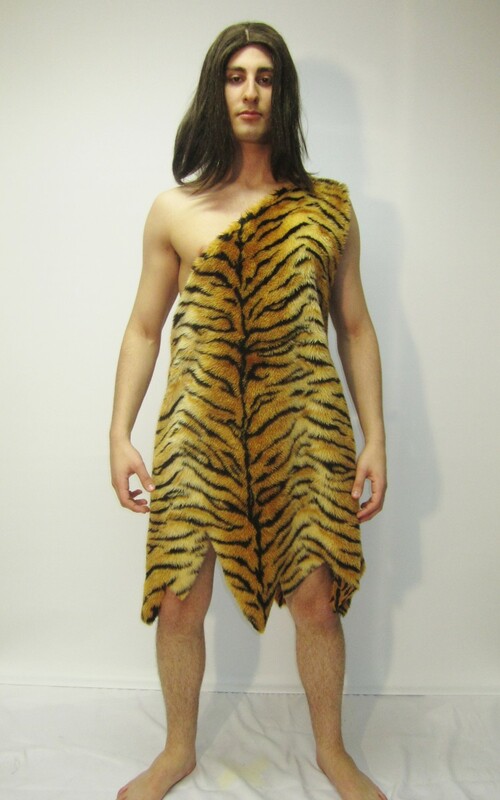 Be the king of the jungle in this Tarzan costume. 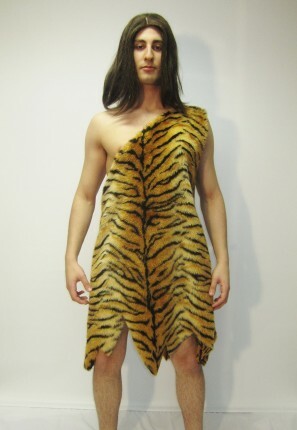 great for a Disney, jungle or even caveman themed party. The costume comes with wig, one shoulder tunic and optional club and necklaces.